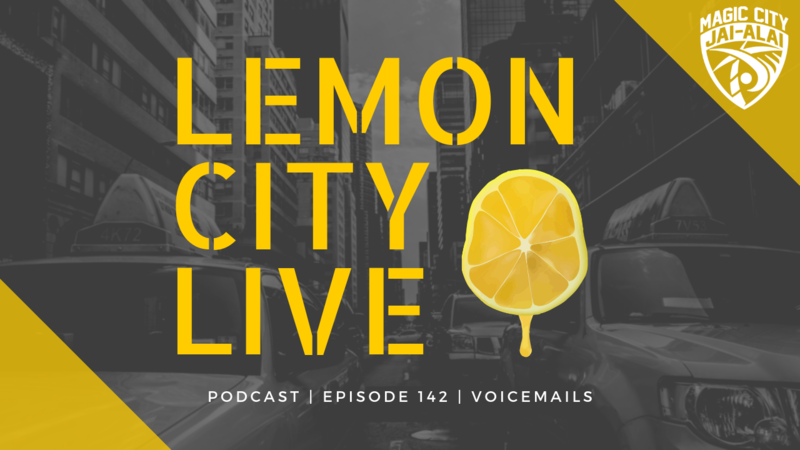 Lemon City Live Episode 142! On today’s show, we’re joined by TD, as he shares his NFL Network insights with us going into Championship Week. We discuss Keanu Reeves’ #Top5. Edwin goes full old man with his music tastes. Cindy The Intern was late, so we had to listen to our voicemails live on the show.